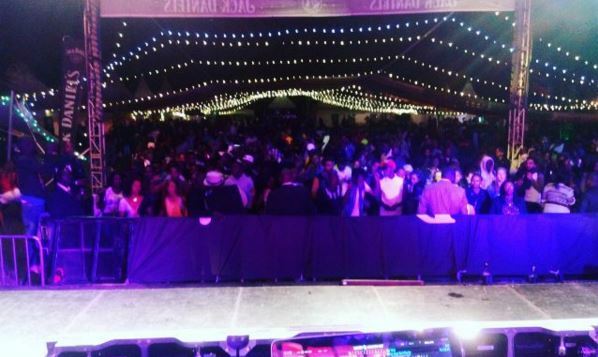 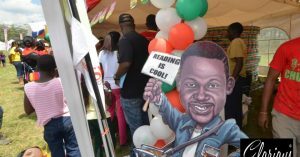 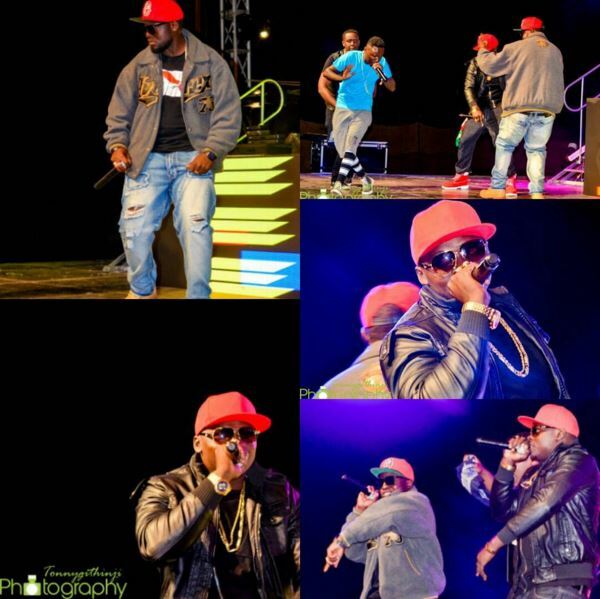 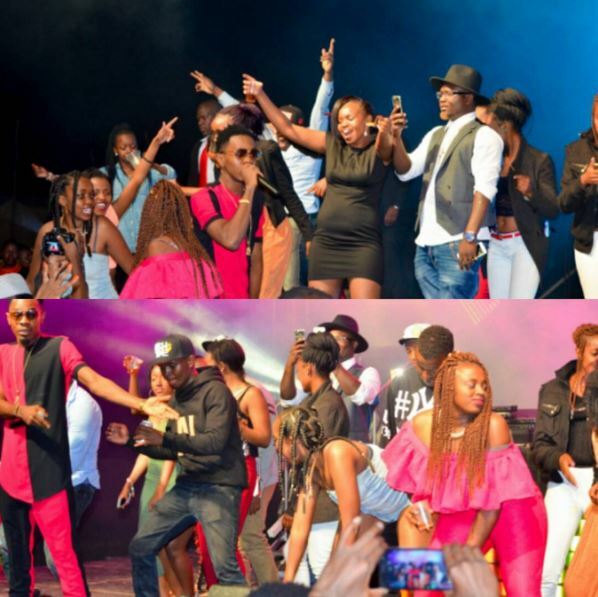 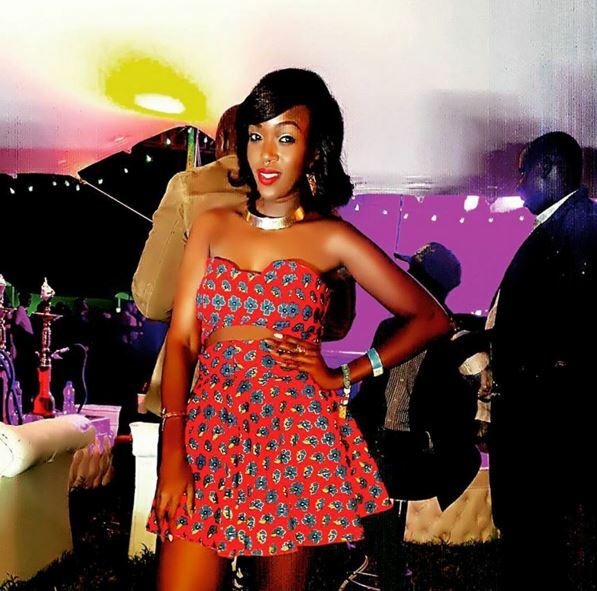 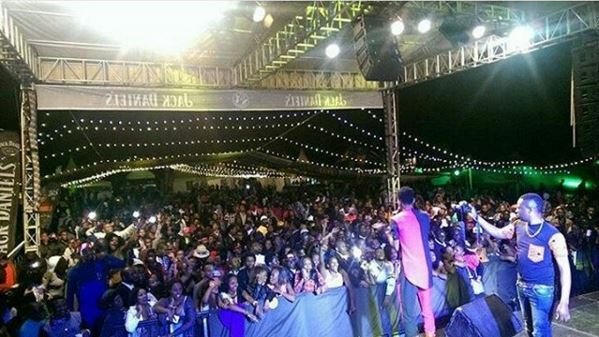 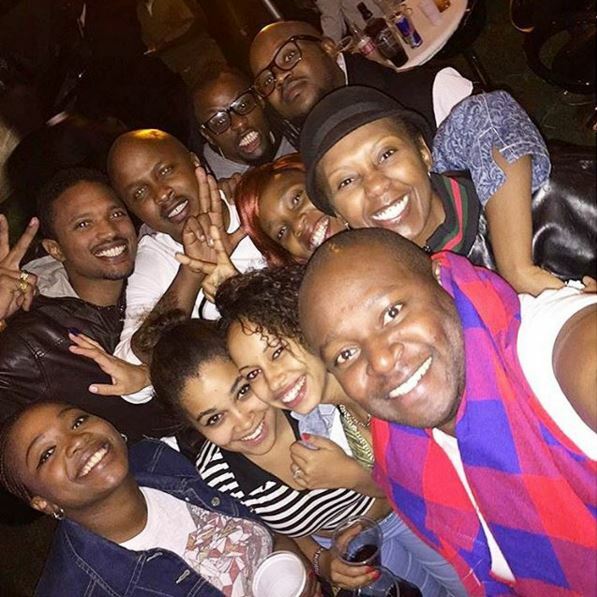 The very famous Hakuna Matata Festival went down in Naivasha and as usual thousands of people showed up for the event. 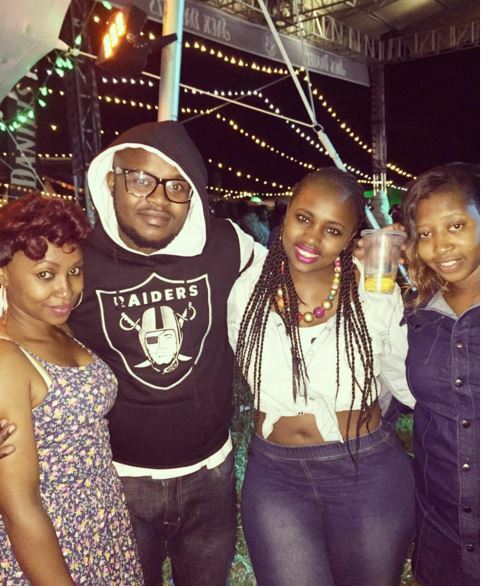 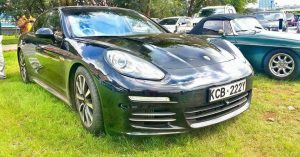 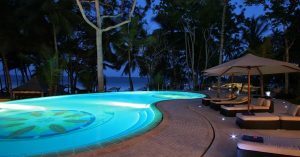 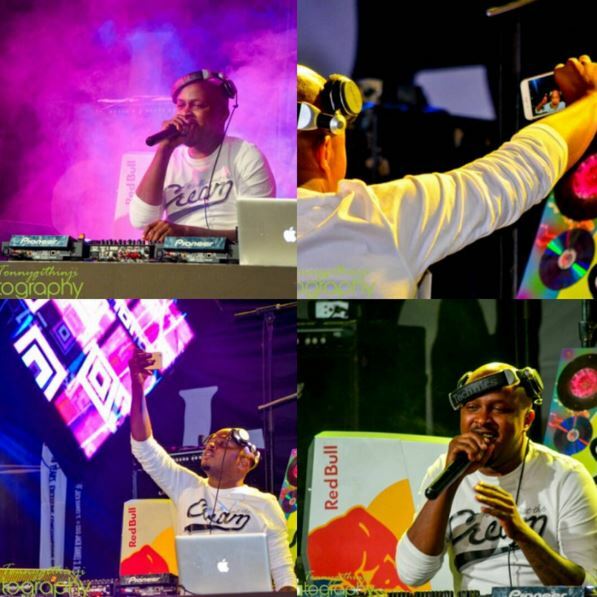 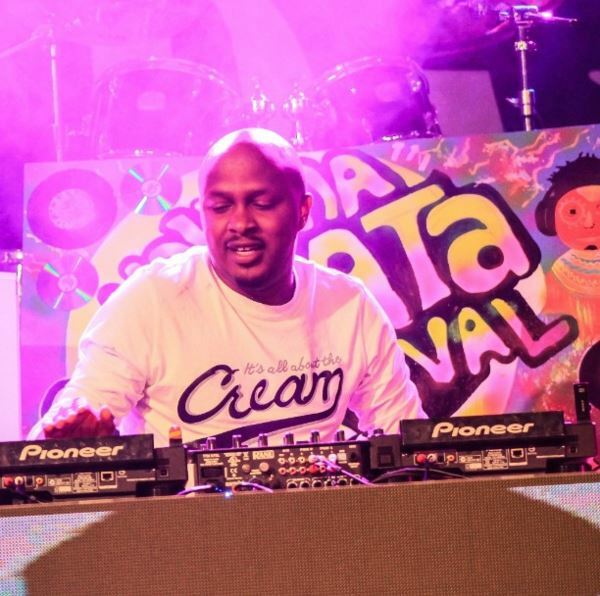 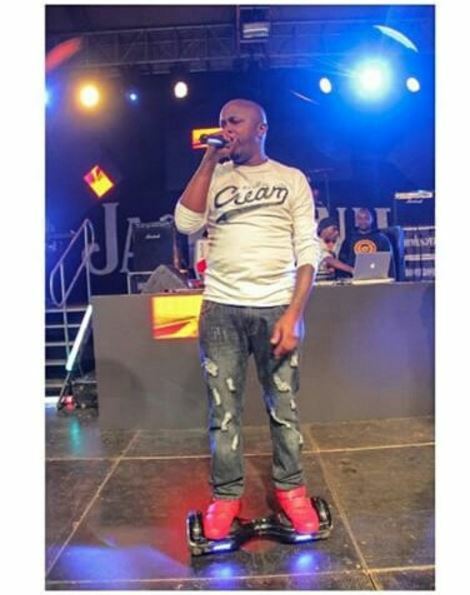 Dj Creme dela Creme and Dj Protege were the headline deejays plus others like CNG The Dj, Dj John and others were on the decks. 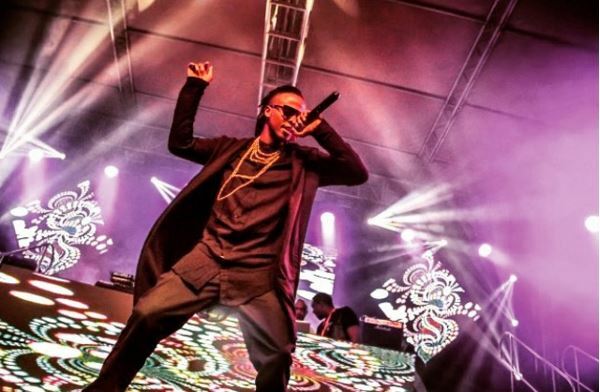 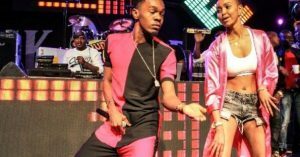 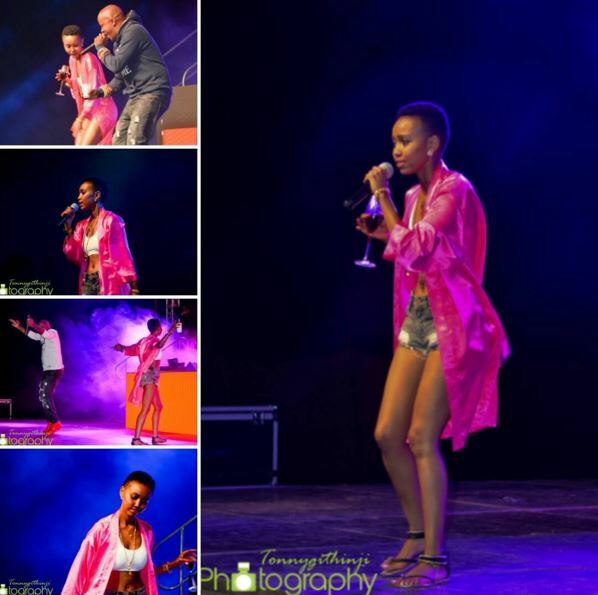 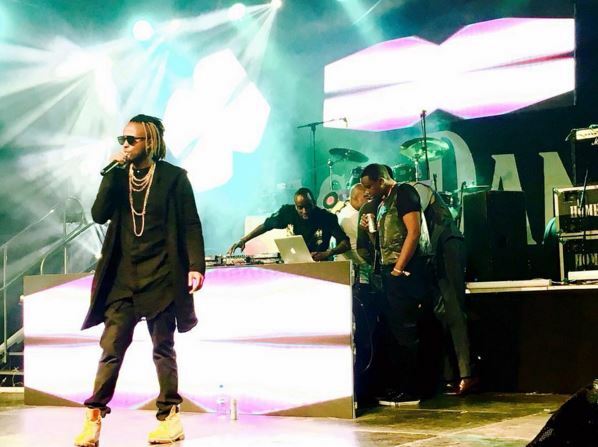 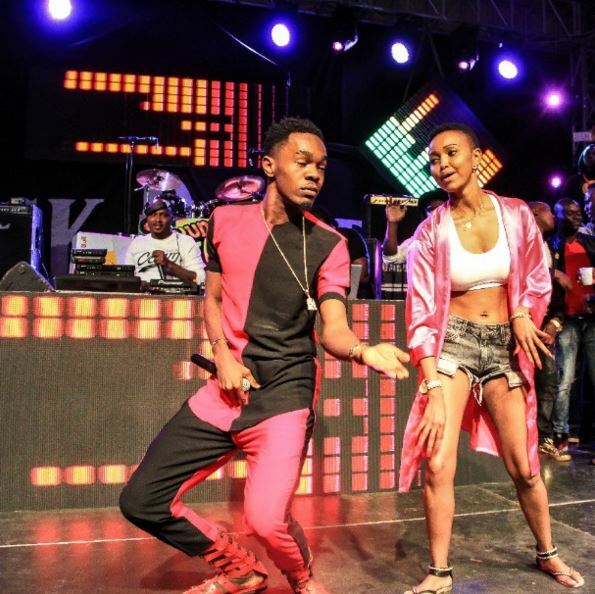 “My Woman” hitmaker Patoranking was the main musician on stage and other celebrities who hit the stage were Kagwe Mungai, Khaligraph Jones and even socialite Huddah Monroe.